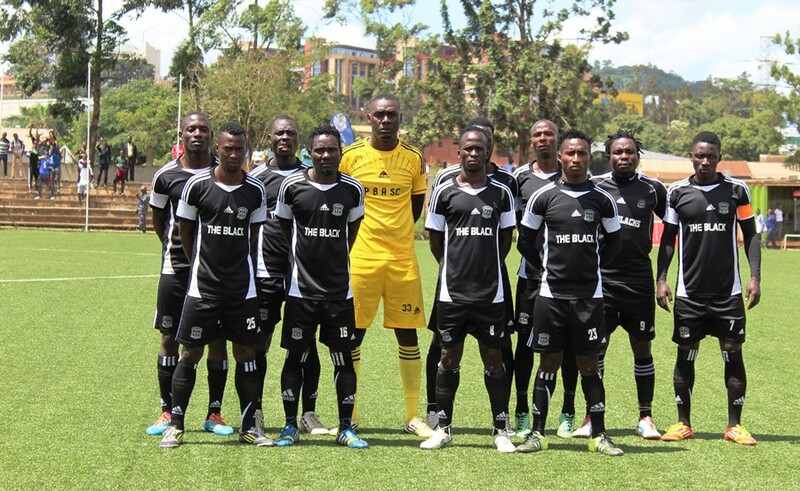 Bottom placed Paidha Black Angels host Maroons FC on match day 15 of the StarTimes Uganda Premier League at the Green light Stadium, in search for maximum points. Paidha previously played to a barren stalemate against SC Villa as Maroons drew 1-1 at home to Express. Brian Majwega, Maxwell Okello and Eric Dhaira will sit out Thursday’s encounter due to accumulated injuries. Paidha Black Angels can leave the bottom if they defeat Maroons and both Nyamityobora and Ndejje loose against their opponents on the same day. Maroons FC sit in the 12th on the log and victory on Thursday will see them leapfrog SC Villa into 12th. Eddy Kapampa, Ronald Orombi, Pius Obuya, Solomon Oringa are the men to watch for Maroons.